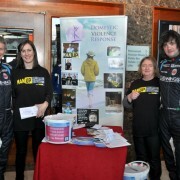 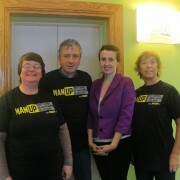 Domestic Violence Response Galway and MAN UP were the chosen charity for the recent Colm Quinn BMW Galway International Rally which took place over the weekend of February 7th to 9th. 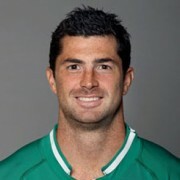 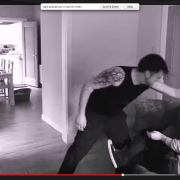 Rob Kearney, International Rugby Star and Ireland’s hero against the All-Blacks yesterday (November 24th, 2013) is standing up to violence against women as a MAN UP hero. 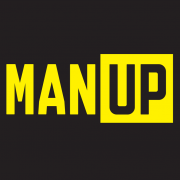 http://www.manup.ie/wp-content/uploads/J02552900051.jpg 683 1024 ManUp http://www.manup.ie/wp-content/uploads/manup-logo-irl-340.png ManUp2013-11-25 11:24:582015-11-15 21:37:08Rob Kearney, International Rugby Star and Ireland's hero against the All-Blacks yesterday (November 24th, 2013) is standing up to violence against women as a MAN UP hero. 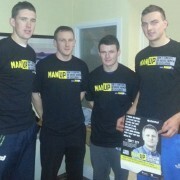 Great to have the Director General of the GAA, Páraic Duffy, Owen Lennon and Paul Finlay Ulster Senior Football champions 2013 supporting MAN UP with Siobhan McKenna, Manager of Tearmann Domestic Violence Service, Monaghan. 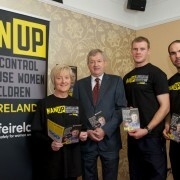 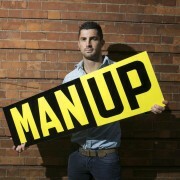 Irish rugby star Rob Kearney and the Bishop brothers from Fair City (Dave Sheridan and Paddy Fitzpatrick) are among the men lining out to support MAN UP this November.